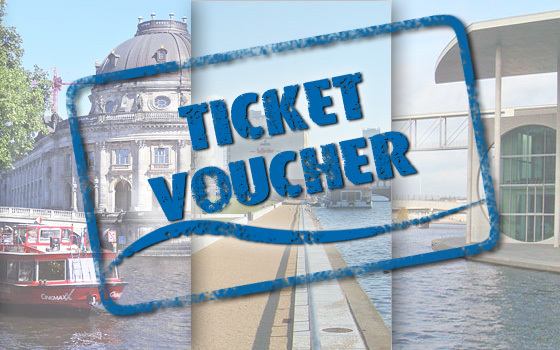 Experience Berlin the way you never did before! Decide for an exceptional experience for you and your guests: We organize framework programmes for conventions, conferences, company presentations, weddings, anniversaries or celebrations of any kind – on the water! 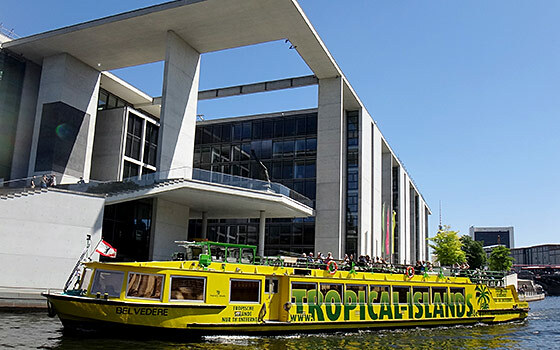 Our one hour tour on the river spree offers you a ride through the highlights of the government district and historical sights of Berlin, ten times a day. 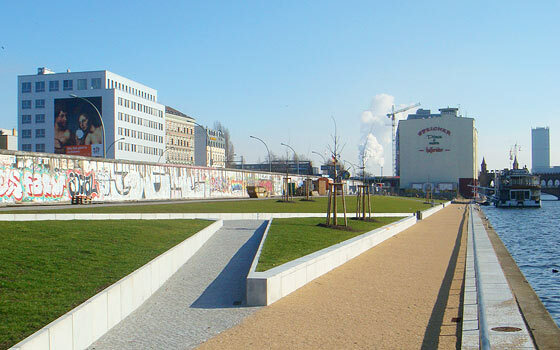 Enjoy the highlights of tour A in addition of the east side of Berlin. Visit the most popular places of Berlin and its history.Only once a day! You do not know exactly when you want to take a tour with us? Or you may want to make someone happy? No problem! Just purchase a voucher for the season. We make it possible! 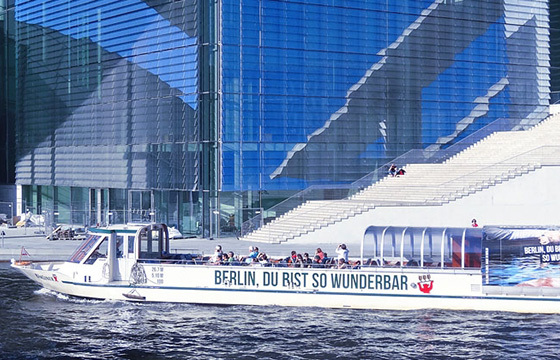 Boat rentals »BWSG Marina Wendenschloß« in one of the most beautiful water sports destinations in Berlin. Also possible without a license! Caravan parking places located at the »Marina Wendenschloß« in Berlin’s lake-dotted and wooded borough Köpenick. 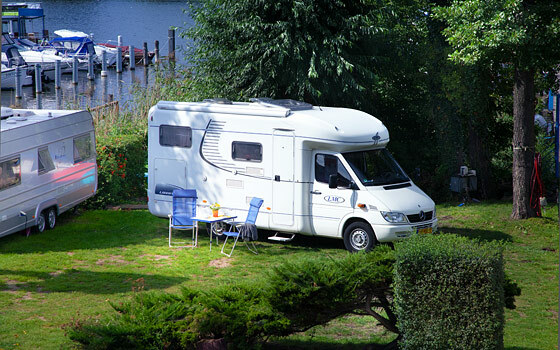 We allways have fair conditions for you and your caravan! an exclusive event on the ship? a tour of our scheduled sightseeing tours? Caravaning at the Marina Wendenschloß? 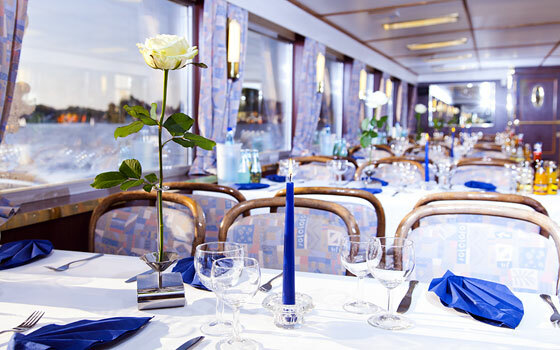 for a suitable location for a party at the water? No Problem! 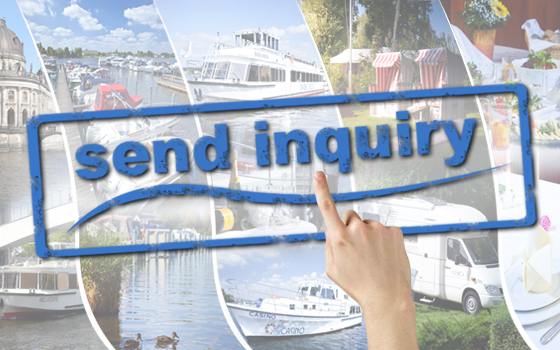 Start your request now easily online through our contact form!